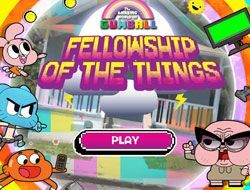 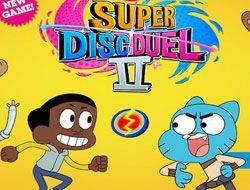 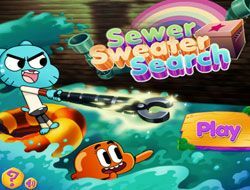 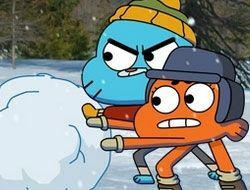 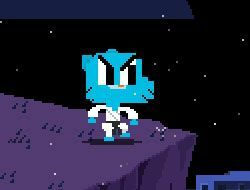 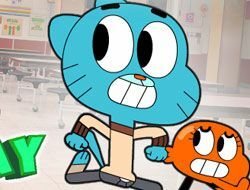 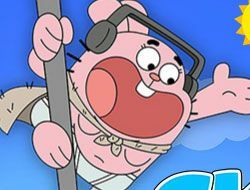 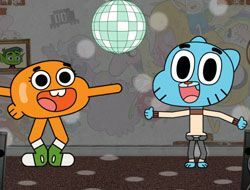 You have to start playing Gumball Games here on www.friv-games-today.com, as this is one of the best categories of Cartoon Network Games that we have on our website! 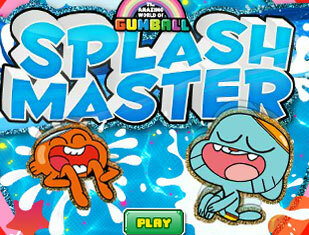 There are no dull Gumball Games on this page, and if you will play them all, you will definitely agree with us. 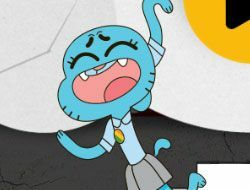 Good luck to you all! 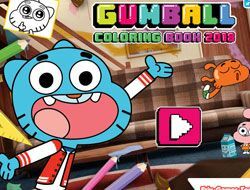 The Gumball Games category was created in 22.06.2016 and from there we added more than 88 games for boys and girls that are interested in gaming online. 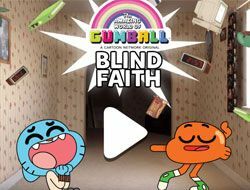 These games were voted in total 3395 times and the best game from Gumball Games it's Remote Fu. 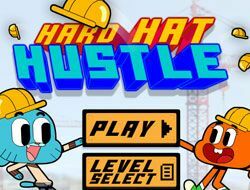 We recommend you to play the latest game added in this category on 12.04.2019 which it's The Principals. 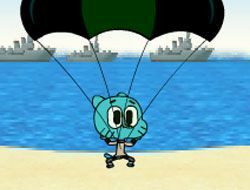 If you want Gumball Games, just click here. 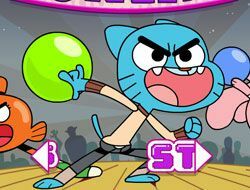 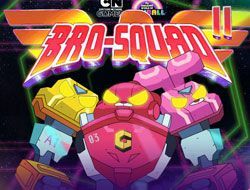 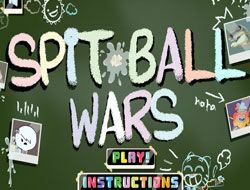 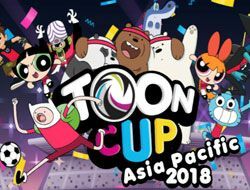 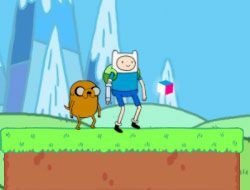 On www.friv-games-today.com we try our best to have all the most interesting Cartoon Network Games categories, which is why we have also created the Gumball Games category, one which we are sure that is going to be one of the favorites of our website, for many of you. 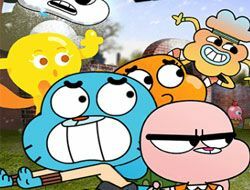 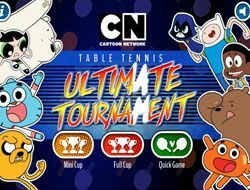 The Amazing World of Gumball is a Cartoon Network show which is very popular all across the world, so it's no wonder that The Amazing World of Gumball Games are also very popular. 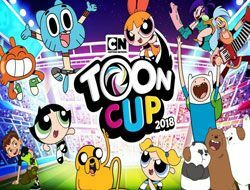 Since the content on our website has to be as high-quality as possible, we have no doubt that this will be a category to the liking of many of you, and that you will have so much fun in it, that you will never want to leave. 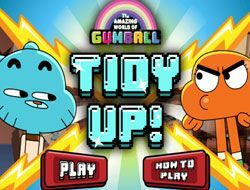 Our team will make sure to do it's best to keep the category up to date, and all the latest new Gumball Games are added for you as fast as possible. 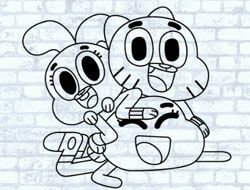 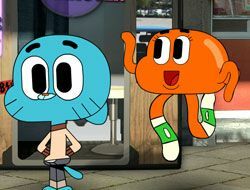 The Amazing World of Gumball started it's run in 2011, and it is a series produced in the United Kingdom. 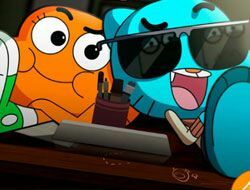 So far, there have been 4 series of the show, and the last one began in July of 2015, and it is expected to end in 2016. 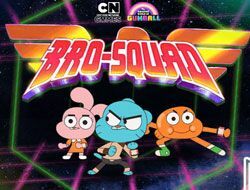 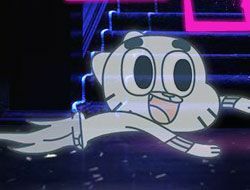 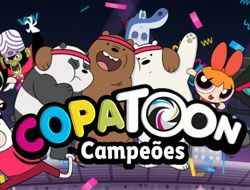 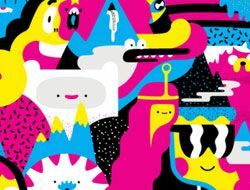 Of course, it will return with a fifth season, where it was announced that there will be a crossover episode of Gumball with another Cartoon Network show. 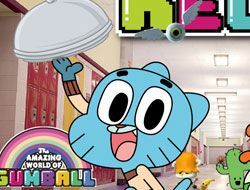 What makes the show so loved everywhere, and the Gumball Games played so much by children? 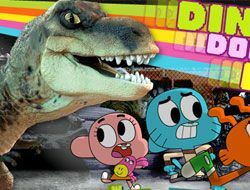 Well, you will be able to find everything there is to know about why this is true in this description, so we hope you will keep reading until the end of this description. 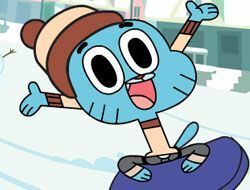 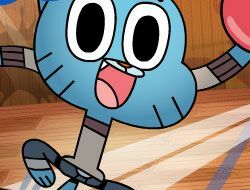 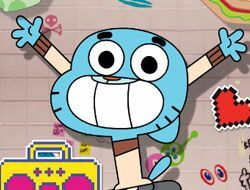 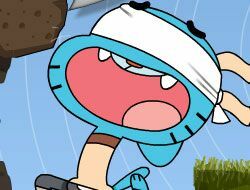 Gumball Watterson is the name of the main character in the show, who is a 12-year old cat, and it is his adventure which we follow in the show. 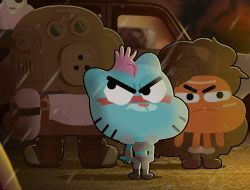 While usually fish are being eaten by cats, Gumball's adoptive brother is a fish named Darwin, who is also Gumball's best friend. 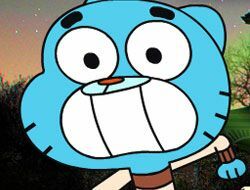 The show follows the two's different and very fun adventures, and there are also other members of the Watterson family which show up in the series all the time. 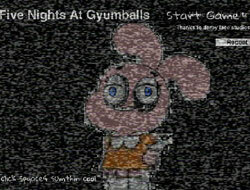 Anais is the very intelectual sister, and Richard, who is the stay at home father, and they are both bunnies. 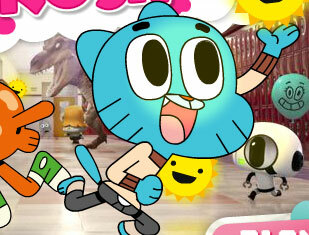 Nicole is the mother, and she is also a cat, and Nicole is the workaholic of the family. 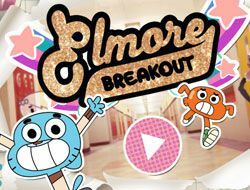 Elmore Junior High is another central part of the show, because many of Gumball's adventures take place there, where you can find a lot of other unique and interesting characters, and another important characters from there is Penny Fitzgerald, who is Gumball's crush. 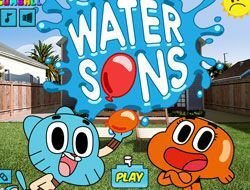 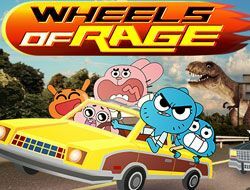 In the Gumball Games category you will be able to find games like Watterson Express, where you have to make all kinds of deliveries in Elmore, Pizzagedon, where you find yourself in a post-apocalyptic adventure, or more simple games like The Amazing World of Gumball Bejeweled, coloring games, puzzle games, skill games and many, many others. 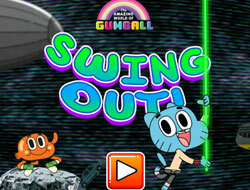 You will never get bored by playing Gumball Games, so start playing them right now!